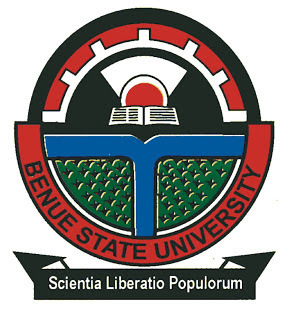 This is to inform all the first year students of the Benue State University, Makurdi (BSUM) that the management has announced a new date for the 2017/2018 matriculation ceremony and orientation programme. All Principal Officers, Provosts, College of Health Sciences and Members of the Senate shall process. Head of Units and other members of Staff are requested to attend the occasion. Deans and Head of Departments are requested to liaise with the Directorate of ICT OR Faculty ICT Staff to access the list of registered students in their Faculty and Department. They should ensure that all qualified candidates of their respective programmes are properly registered.